We aim to empower families to celebrate Jewish holidays in ways that are meaningful to them, with the community and in their own homes. Every year we have a different theme or lens that we use for exploring the holidays. This year, our theme is: The holidays remind us of the role we can play in making the world a better place (a.k.a. tikkun olam). Prep & Practice helps parents & kids prepare and practice for Jewish holidays through stories, cooking, building, and creative arts & crafts projects. This monthly program is for families - parents and kids all together. It is appropriate for children in preschool and elementary school (younger and older siblings are also welcome, but the content will be targeted specifically for that age range). This year, we'll be structuring the program to have three breakout groups (one for parents, one for younger children and one for older children) to ensure that the content is appropriate for families with children ranging from preschool through elementary. Cara believes that positive Jewish identity development is rooted in meaningful and joyful Jewish learning. Her Jewish journey began at an after-school synagogue program in Eugene, Oregon where she was born and raised. Filled with curioisty Cara continued to explore Judaism as a teen and young adult, eventually completing a Bachelors of Arts in Judaic Studies at Brandeis University. 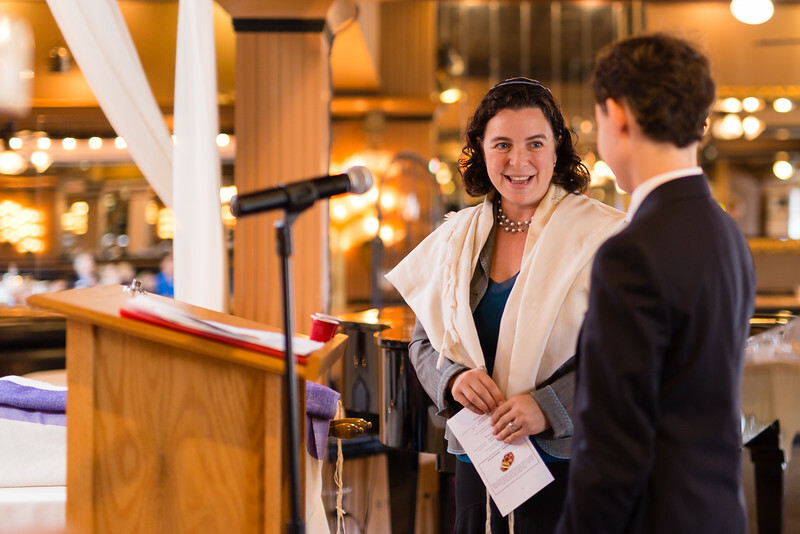 In addition to her commitment to Jewish learning, Cara is deeply passionate about engaging the whole child and learned a great deal from her work in non-Jewish settings including a Boys & Girls Club and a Waldorf-inspired charter school. After many years working in a range of informal educational settings, Cara decided to pursue a Masters of Jewish Education from Hebrew College at the Pardes Institute of Jewish Studies in Jerusalem. 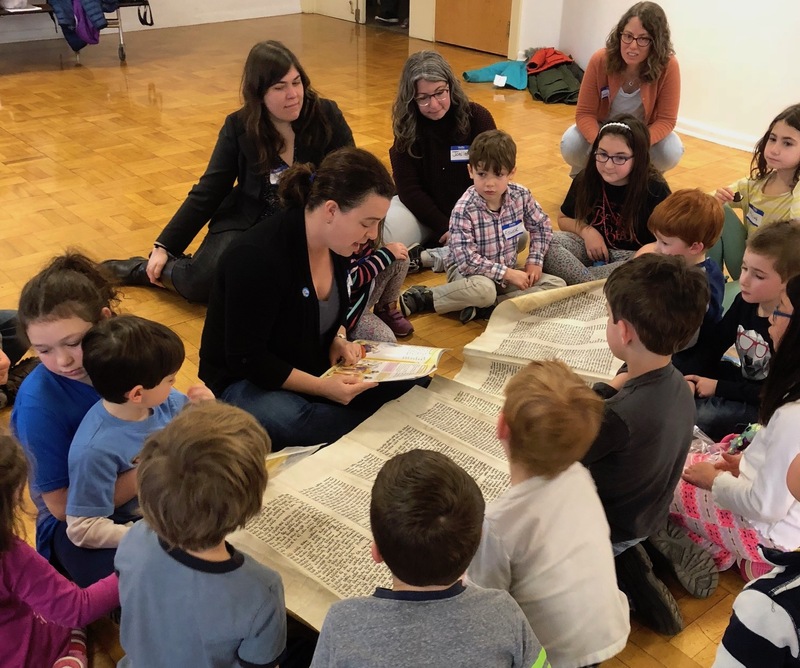 Since graduating in 2014 Cara has taught 4th-8th grade Judaics and Hebrew in community day schools in the San Francisco area, the New York City area and for the past two years, here in Seattle. Cara found Kavana by way of Jewish Emergent Network partner communities, the Kitchen and Romemu. She has loved teaching in Kavana youth and family programming and is thrilled to begin her role as Director of Education.